Atlus released Ann Takamaki's character trailer for Persona Q2: New Cinema Labyrinth. The game releases for 3DS on November 29th in Japan. 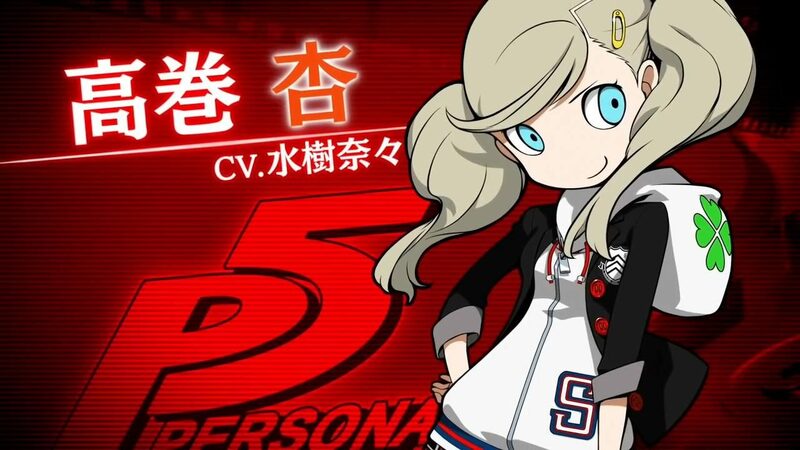 Today, November 12th, is Ann Takamaki’s birthday. 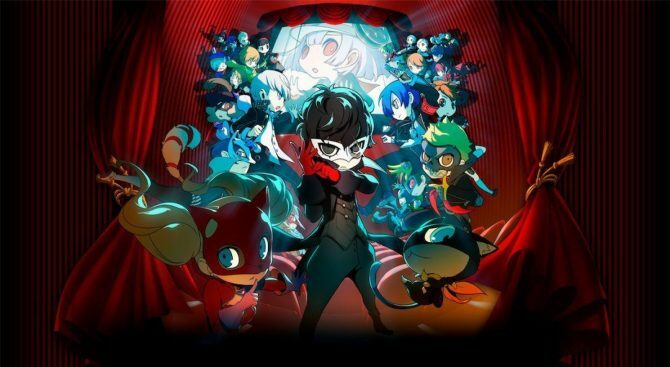 Atlus celebrated by publishing her Persona Q2 character trailer. The trailer is pretty funny and features Ann and the girls chatting about what kind of food they could eat in the theater, which doesn’t reflect the predicament they’re in at all. You can watch the trailer below. 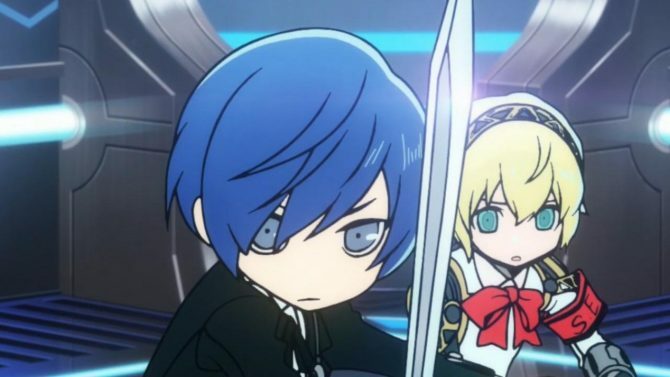 The previous trailer focused on the Aigis themed dungeon, which also showed the first meeting between Persona 3‘s male protagonist and Persona 3‘s female protagonist. Previous recent character trailers focused on Rise Kujikawa from Persona 4, Yukari Takeba from Persona 3, Yusuke Hanamura from Persona 4 and Haru Okumura from Persona 5. You can also check the shop specific pre-order bonuses for the game in Japan. As a side note, Persona Q2 has its own manga adaptation, titled Persona Q2: New Cinema Labyrinth Roundabout Special. It’s drawn by Akaume who also did the first Persona Q manga. Chapters are officially prepublished for free on Comic Walker and Nico Nico. 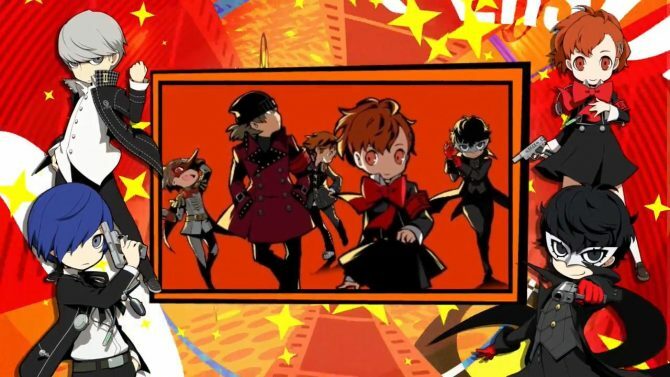 Persona Q2 releases on November 29th for 3DS in Japan. Atlus should bring the game west. 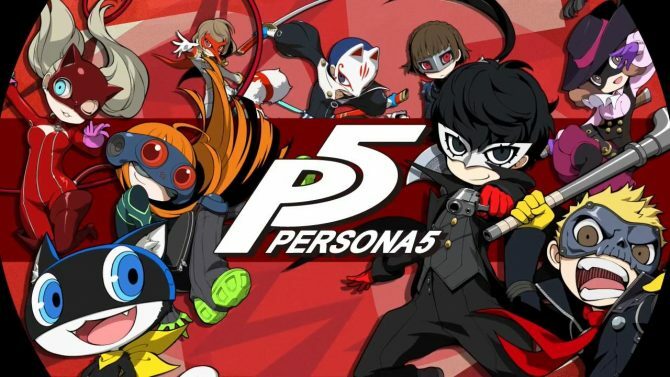 It wasn’t announced yet, but the first game made it, as well as the dancing game spin-offs, so there’s no reason why Persona Q2 wouldn’t make it.